Reportedly in the high eight figure range. 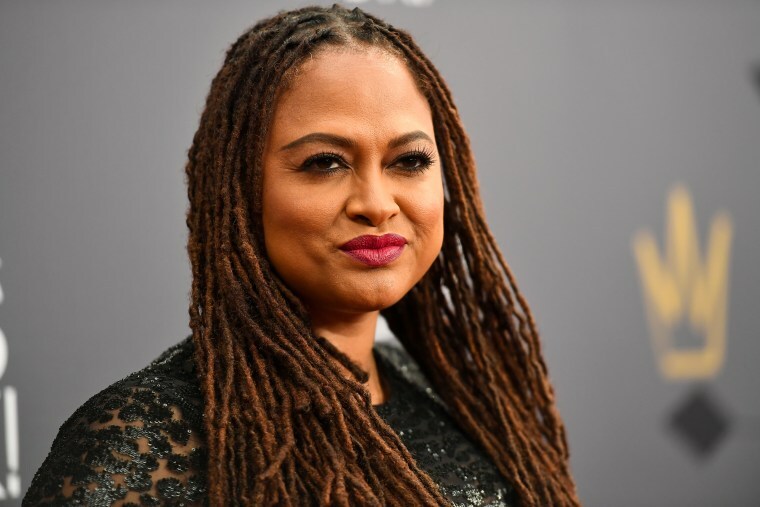 Ava DuVernay has signed a reported multi-million dollar overall deal with Warner Bros Television, THR reports. The Emmy award-winning director will be expected create shows from a number of different genres and categories under the new deal, including documentaries, comedies, dramas, and digital content. THR reports that the deal is reported to be worth in the "high eight figure range." DuVernay's new pact with Warner Bros — which will kick off in January — is also her and her production company's first studio overall deal. "Warner Bros. is a terrific partner about matters of visibility and belonging for all kinds and cultures of people, which is our mission at Forward Movement," DuVernay says. "I couldn’t be happier to call Warner Bros. TV my production home." Read more via THR here.